David Jordan, CEO and founder of Solutions4Strategy is an award winning innovation thought leader who is highly regarded as a strategic innovation advisor to companies across the world. With over 25 years in business as an entrepreneur, innovator and business developer, David is a sought after speaker and advisor. As a confidential advisor David has supported and mentored CEOs in driving change and developing innovation that has driven growth and profitability. This is your opportunity to benefit from David’s expertise and knowledge. 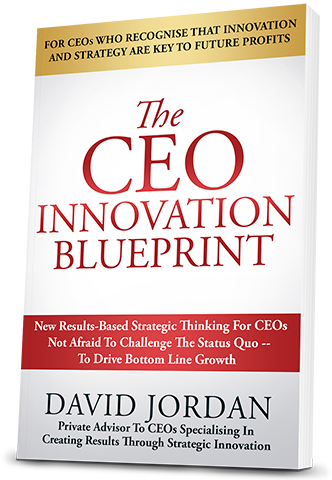 As he details in his book “The CEO Innovation Blueprint” David is capable of strategically uncovering the real issues within your organisation and what is hindering them from substantially increasing revenue and to assist CEOs in reversing a disturbing trend of innovation strategies failing to deliver on profit and growth expectations. David sees CEOs who are charged with driving growth and profits in the most challenging conditions for a long time, often faced with turning around years of flat growth and dealing with the threats of market disruptors. 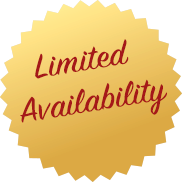 Click on the button below to schedule your session!